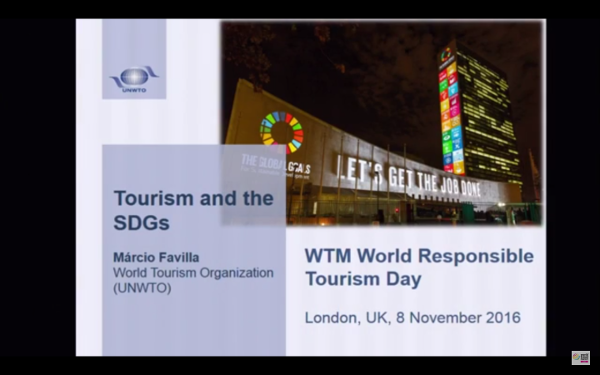 2017 is the UN’s International Year of Sustainable Development through Tourism, the spotlight is going to be shone on the industry’s contribution to sustainable development in destinations. Businesses in the sector, in originating markets and destinations, often talk about the contribution that the industry makes to development in destinations. But when the spotlight is shone what evidence will we have to share with the UN and other sectors? How convincing is our case? What evidence can we provide that out contribution is real and significant?